On the occasion of her birthday, celebrities wished her good health and long life. 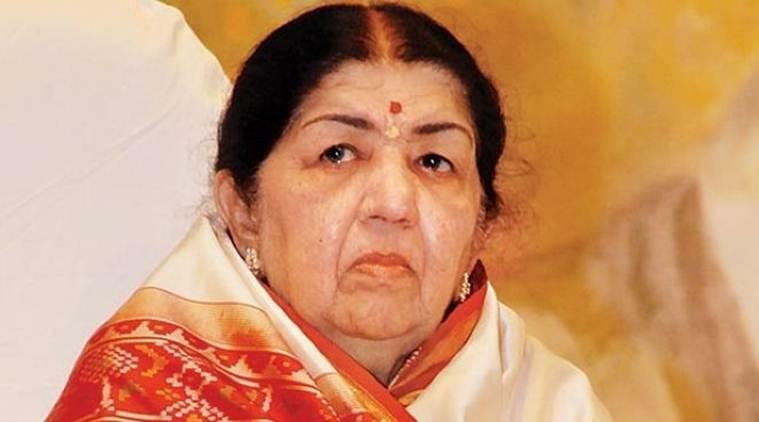 The singing sensation of the entertainment industry Lata Mangeshkar turned 89 on Friday. On the occasion of her birthday celebrities like Anil Kapoor, Madhuri Dixit-Nene and Madhur Bhandarkar wished her good health and long life. 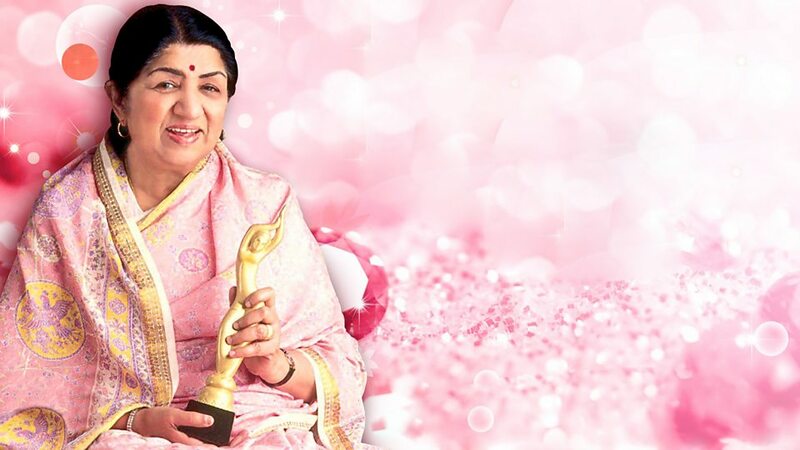 The singer started her journey as a singer in 1943 at the age of 13 with the song "Naachu ya gade, khelu saari, mani haus bhaari…" for Marathi film "Kiti Hasaal".Lata Mangeshkar made her debut in the Bollywood industry with the song "Paa laagu kar jori re" for Vasant Joglekar's movie "Aap Ki Seva Mein". Composer Ghulam Haider gave Lata her first major break in 1948 with the song "Dil mera toda" in the film "Majboor". With "Aayega aanewaala", a song in the movie "Mahal", she registered one of her first musical hits. Referred to as the Indian Nightingale, some famous songs are "Dil vil pyar vyar", "Bindiya chamkegi", "Tune o rangeele kaisa jaadu kiya", "Mere haathon mein", "Aaja shaam hone aayi", "Dil deewana bin sajna ke" and "Kitne ajeeb rishte hai yaha pe" among many. One of her most memorable song is "Ae mere watan ke logon" and still people love the song. Happy Birthday, Lata Mangeshkarji! Thank you for giving us a song for every mood and a voice that will echo in our hearts forever... Wishing you lots of love, health and happiness! : Many happy returns of the day to the Nightingale of India and our Maa Saraswati... Lata Mangeshkar didi Wish you a happy and a healthy life. Goddess of music. Happy Birthday, @mangeshkarlata ji! Thank you for giving us a song for every mood and a voice that will echo in our hearts forever...Wishing you lots of love, health & happiness! A very happy birthday to the legend Lata Mangeshkar. Having your name on the album of my film was no short of a dream come true for me. Thank you for giving us 'Luka Chupi'. Was lucky to have her sing for me in my first film 'Pathar Ke Phool' The date India was blessed with one of the most sacred voices. Happy birthday Lataji. Wishing you good health and happiness for the days to come.